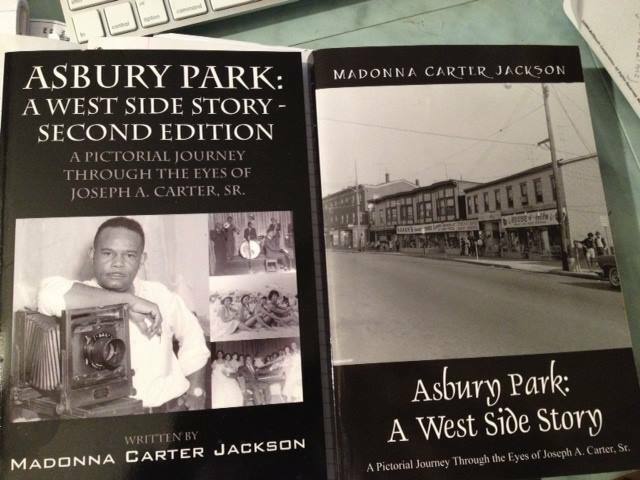 Asbury Park: A West Side Story Photos- Professional Black & White Prints on photographic paper. Have you any idea how much it cost to publish a beautiful table top book these days? Enough to buy a house! That is why the photos in my book don't have the rich quality that I would have liked them to have....but, I wanted to share these photos so I went with a self publishing group that gave me the best for my budget, now I am offering prints of any photo in the books. I am able to print on professional quality paper in rich black and white. Some of these photos make beautiful wall photos.